Two-time Goodreads Choice Award nominee for Best Poetry, J.R. 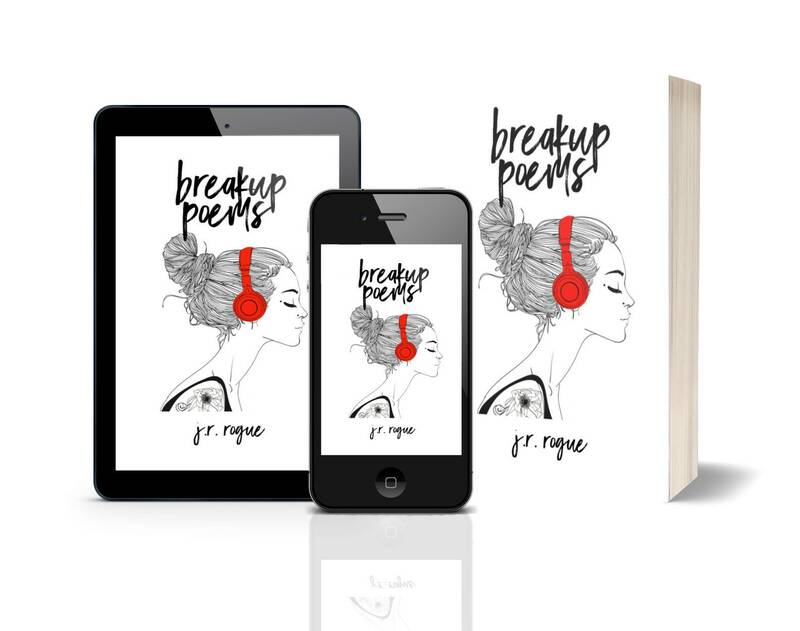 Rogue returns with her newest collection of poetry, Breakup Poems. In six sections – five devoted to the stages of grief, and a final one for her devoted group of online fans – the author examines the various emotions women go through as they mourn the loss of lovers, ranging from almost-relationships to marriage. ᴀ ʟɪɴᴋ ᴛᴏ ᴅᴏᴡɴʟᴏᴀᴅ ᴛʜᴇ ᴇʙᴏᴏᴋ ᴛᴏ ʏᴏᴜʀ ᴘʀᴇғᴇʀʀᴇᴅ ᴅᴇᴠɪᴄᴇ ᴡɪʟʟ ʙᴇ sᴇɴᴛ ᴡɪᴛʜ ᴏʀᴅᴇʀ. ᴍᴜsᴛ ʙᴇ ᴀʙʟᴇ ᴛᴏ ᴀᴄᴄᴇss .ᴄᴏᴍ ᴡᴇʙsɪᴛᴇs.